You can now renew your membership for 2019! 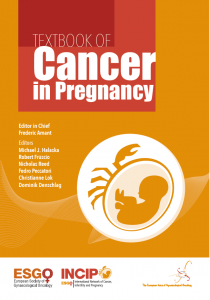 Interested to purchase your printed copy? 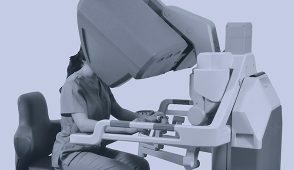 Interested to stay on top of the most recent advances in the field? 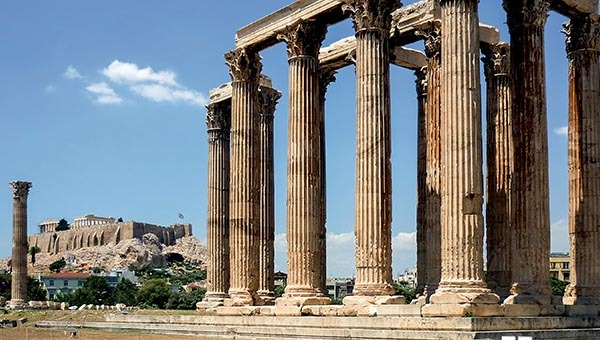 Get ready for the first exam at ESGO 2019 Athens! Applications are open until April 30, 2019. 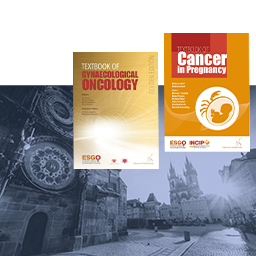 ESGO initiated two prestigious biennial awards that recognise excellence in the field of gynaecological oncology: the ESGO Lifetime Achievement Award and the ESGO Helga Salvesen Award for the Best contribution in Translational research. 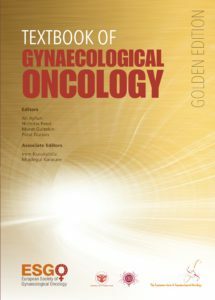 ESGO launches the first ever examination in gynaecological oncology! Now available in different languages, find out more! 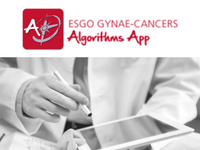 Get the ESGO Guidelines App for iPhone and Android devices! 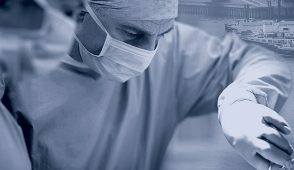 A unique educational resource for both trainees and experienced professionals. 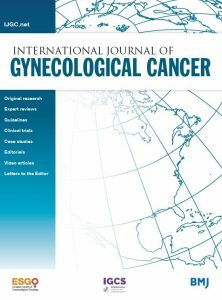 Improved navigation, updated search option, access to the guidelines, ESGO meeting reports, the video library and newly released documents. 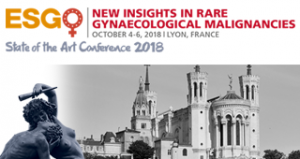 Speakers from Europe and overseas shared their insights in rare gynaecological cancers and contributed to the high scientific level of the conference program. 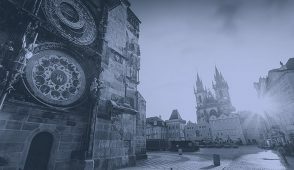 The webcasts of the keynote and state of the art sessions are now available on the ESGO eAcademy. 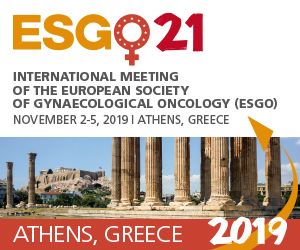 ESGO e stablished ENGAGe to raise awareness to the need for further research and to improve patients access to quality treatment and care at both national and European levels.